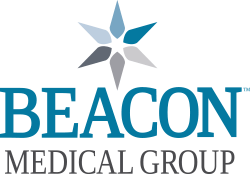 The physicians and staff of Beacon Medical Group Dermatology specialize in skin care for patients of all ages. 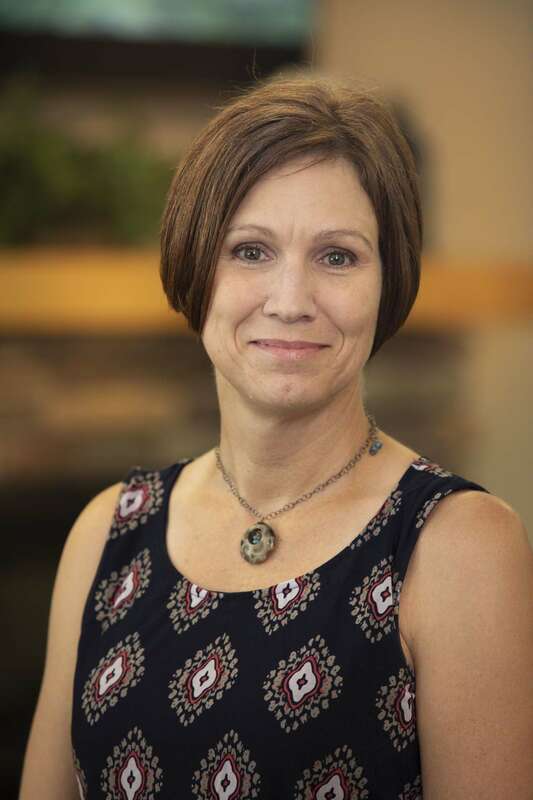 Our board-certified dermatologist works closely with each patient’s primary care physician to develop a treatment plan to manage health problems and maintain a positive quality of life. Our surgeon is a surgical fellow with the American College of Mohs Surgery. This means he completed a one-year course with over 1,500 surgical cases, including over 1,000 facial surgeries. Make sure your surgeon is fellowship trained. Our physician places all of the stitches. To promote optimal skin healing and post-surgical appearance, we never use staples. We insist on post-operative follow-up visits with the surgeon to make sure patients are healing well. For more information on Mohs surgery, click here.